For field theories in which no small parameter is available, we use Heisenberg’s quantization procedure to propose a definition of nonperturbative quantum states in terms of the complete set of Green functions. 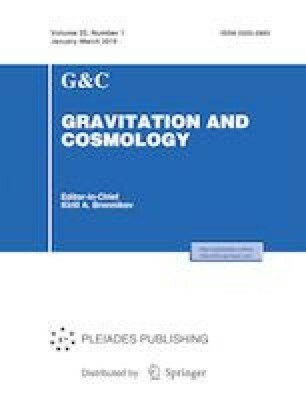 We present the corresponding quantization schemes in the case of Einstein gravity and gauge theories. To illustrate the procedure of quantization, we show that: (1) modified theories of gravity appear as an effective approximation of nonperturbative quantum gravity; (2) the Wheeler-DeWitt equations appear as a sort of approximation of the quantization procedure á la Heisenberg, and (3) it is possible to carry out explicit nonperturbative calculations in quantum chromodynamics, and we obtain the energy spectrum of a quantum monopole and some thermodynamic quantities for a gas of noninteracting quantum monopoles.